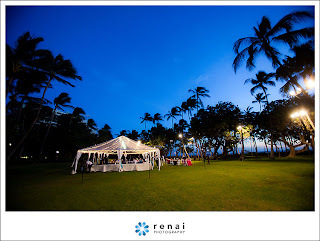 A few weeks ago I blogged about a wedding I coordinated at Lanikuhonua, Kapolei. I promised professional pictures, and they are here! 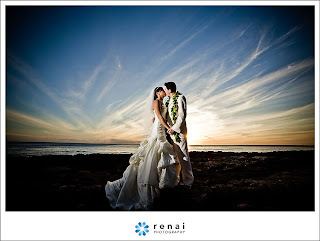 Special thanks to Eddy of Renai Photography for taking & sharing these wonderful pictures. 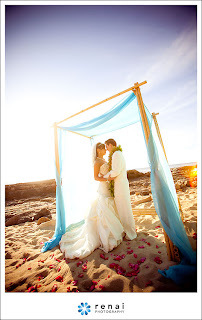 For those of you looking for a wedding photographer, look no further! Eddy is amazing! !